Do you know your hash tags from your friend tags? Are you following us so far? Ok… so we’re using language which is used daily with the main Instagram app right now to get your business noticed. Instagram has launched a million careers for people plucked from obscurity and made millionaires out of people who perhaps do obscure things (no judgement here). Instagram is a wonderfully positive and supportive community brimming with anyone from Yoga Teachers to Instagram Influencers or perhaps even both. Instagram is ideal for anyone wanting to market and promote their Wellness practice or business. 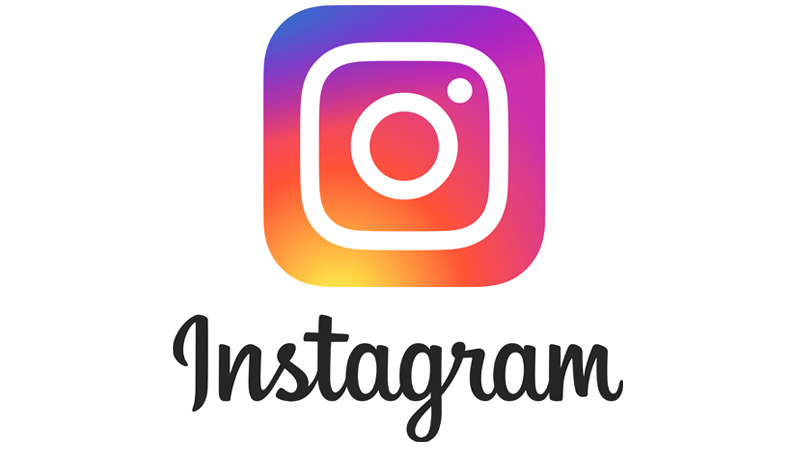 Unlike other social networking platforms Instagram is very mindful of overwhelm and your stories or posts disappear over a short period of time. They have cleverly capitalised on our scroll up habits and have created such success even Facebook now owns it! Even if Social Media isn’t ‘your thing’ it may not be wise to ignore it – after all it isn’t all about you….if your potential clients are using it you should have a presence. It doesn’t need to take over your life but it may bring you into other people’s lives – people you can help with your therapies! At least think about it and give it a go. It’s simple to do and it’s free! Join us as we go right down to basics. Instagram is simple to use and sometimes all we need is someone to hold our hand as we get started. How can it benefit you as a therapist? This 2-hour seminar is open to qualified therapists who have an interest in knowing more about using Instagram to promote themselves. 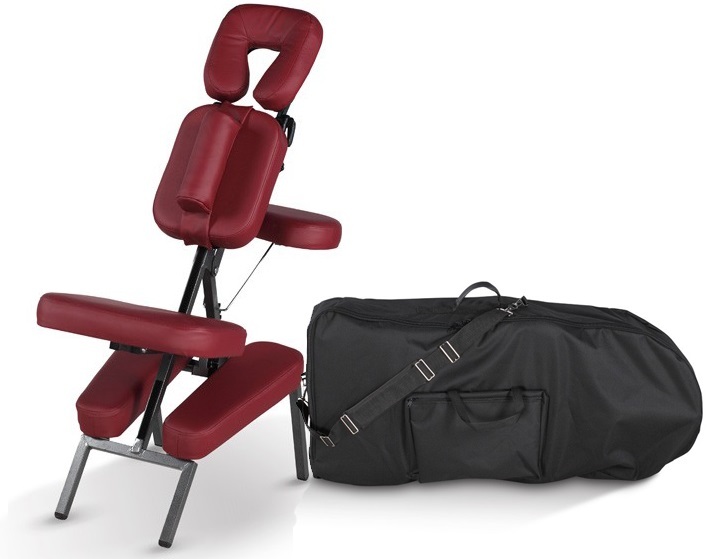 In recent years there has been a huge growth in Mobile Massage Platforms, particularly in London and other big cities. In simple terms they act as an agency providing therapists directly to customers. Whilst it is not for everyone – the rewards for some therapists are substantial and it is certainly an appealing prospect for many. Why would you work for a Mobile Platform? Perhaps you haven’t been qualified very long and haven’t had the opportunity to build up your practice. Maybe you are struggling with marketing and haven’t had much success finding regular repeat booking clients. Or maybe you are a therapist who is looking to increase your revenue. Whatever your situation, working for one of the Mobile Platforms may be a great solution. If you are considering applying then you would truly benefit from this seminar. Esther has worked in this field for many years and has been contracted to several platforms. She understands how to make it work for you – she also understands the pitfalls and can advise how to avoid them. She will share with you all you need to know to survive in the NEW and faster paced mobile massage industry. 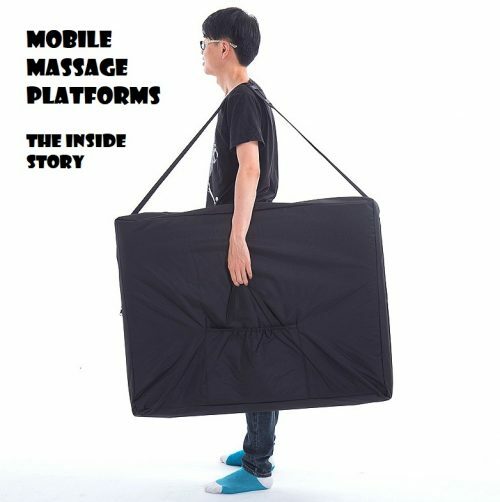 Understand how mobile massage has changed drastically and how you can capitalise on it. Learn the benefits of working for yourself in the mobile app world and how to keep up to make a good income. Average pay of each app platform and how to earn £1000 per week profit with clever platform hacking. Learn how to maximise your time whilst waiting for bookings to come through. Every app and supplier you’ll ever need to make mobile massage work for you. Learn how to adapt and make your certification work for you. If this is an area of revenue that appeals to you then this seminar just for you. Discover some tips for breaking into this lucrative field and learn how to avoid the pitfalls. This 2 hour seminar is open to qualified therapists who have an interest in working in the Mobile Platform world. Would you like to add another string to your bow and run workshops to supplement your therapy income? Running workshops can be a great way to earn extra money, raise your profile and meet new clients. You can teach Partners Massage, Introduction to Reflexology or using Essential Oils around the home, to name but three. These and many more are very popular with non-therapists. They are also a lot of fun and creating your own successful event is extremely fulfilling. As a therapist, chances are you have already realised how much extra income you can generate and have been thinking about teaching a workshop. After all your training in your chosen therapies you already have what it takes to successfully run workshops. • Do you get butterflies in your stomach just at the thought of preparing for a workshop? • Is this your first workshop or would you like to make your workshop presentation more dynamic? • Are you undecided about a workshop topic or title? • Are you planning a workshop but not sure how to pull it together? • Are you unsure you can stay within the time frame allotted? • Or maybe nervous about losing your place or forgetting your material? Once you’ve decided to run a workshop, what you need now is a foolproof way of making it both memorable and enjoyable to run – and to know that what you are doing will achieve the desired outcome and have lasting positive effects on those attending. Anyone who has ever endured `death by powerpoint` or a dry `chalk and talk` session knows how not to do it, but how do you make sure that you get it right? Running dynamic workshops that are exciting and fun doesn`t have to be a daunting prospect…. This interactive masterclass is designed especially for practitioners – people whose main role is as a therapist, such as massage or reflexology, not training – and will take you through a simple step-by-step process that results in stimulating, fun and effective workshops and presentations. How to be remembered for the right reasons! Who, what, why and where? Make sure that your target market needs and wants your workshop. At MSCM we have over 20 years experience of successfully running workshops and this is a masterclass that ‘walks the talk’- it presents what you need to know in an engaging, interesting, effective and quick way – exactly how you will be presenting in your own workshops when you have done this one. Put it into practice and the sky’s the limit. How much you earn is upto you. Successful workshops are a golden opportunity to boost your business. Surprisingly, very few therapists try their hand at his lucrative income generating opportunity. Those who do, never look back! Why not join them? ….go on I dare you! Open to any therapists interested in earning more money through workshops. 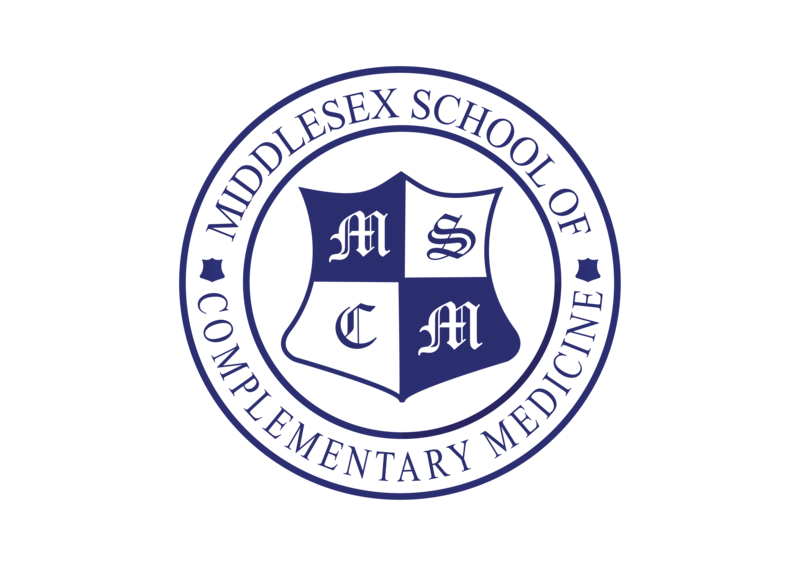 Complementary Therapies are becoming ever more popular in the office/ work environment especially in London and the South East. More and more, organisations are recognising that there are times when it can be of benefit to allow members of staff time away from their desk for a relatively brief period, and for them to be allowed treatments in the workplace that will help to alleviate the effects and symptoms of stress. The treatment time allows the employee to leave their usual place of work and to receive a therapeutic treatment. When they return to their workstation, although they will have received a relaxing treatment, they will be able to focus on their tasks and should feel re-energised. Many companies are seeking inexpensive ways of taking the effects of stress and providing an on-site therapy programme is a simple cost effective way of showing employees they care, whilst benefiting from focussed happy staff. Other companies, which are on limited budgets, will often allow in therapists into the workplace and the employees pay for themselves. The earning potential for the therapists far exceed a normal `clinic` day. Sometimes the only hard part is getting into the companies in the first place. If this is an area of revenue that appeals to you then this workshop is just for you. Discover some tips for breaking into this lucrative field and learn how to avoid the pitfalls. This course is open to qualified Therapists who have an interest in working in the corporate field.